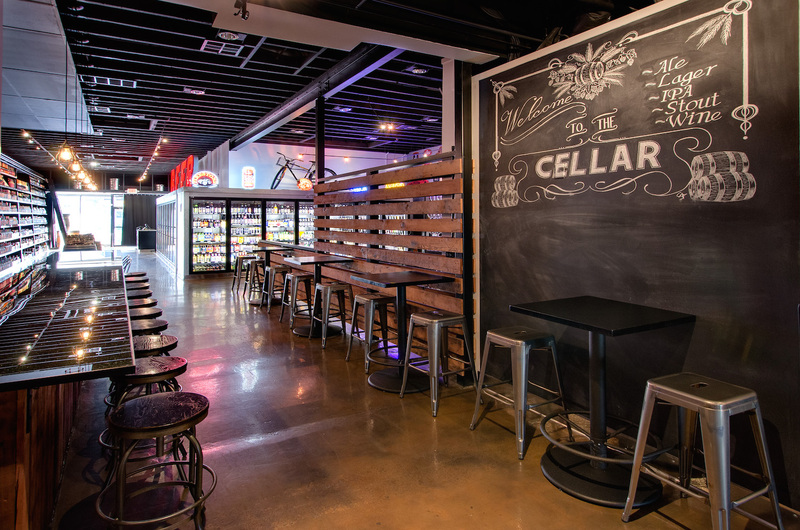 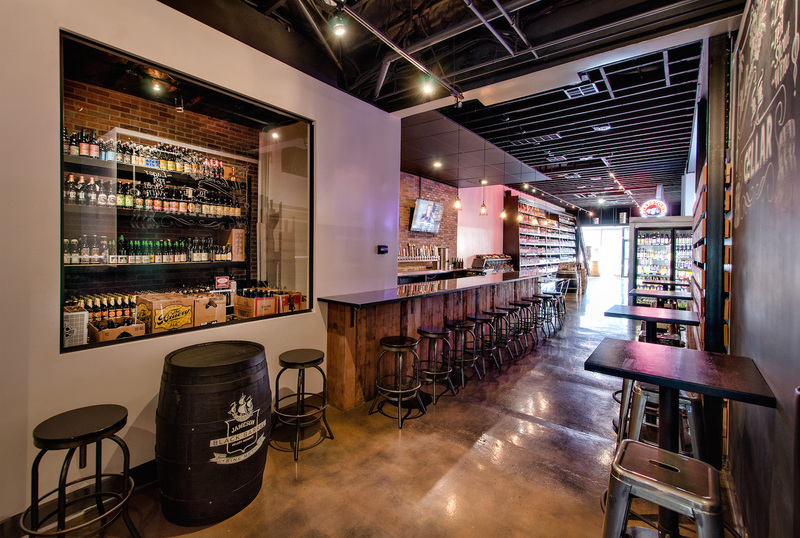 Welcome to THE CELLAR BOTTLE SHOP and TASTING ROOM located in Uptown Whittier. 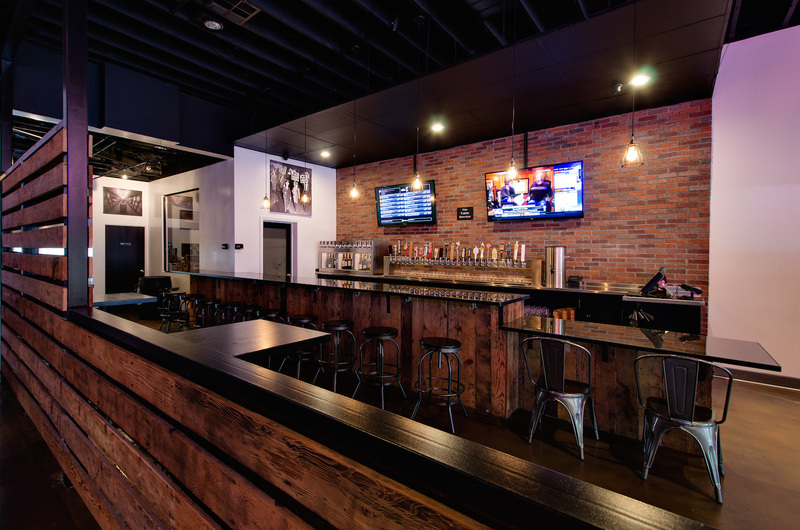 We joined the city of Whittier in August 2014. Our Shop has 2 areas for your enjoyment. 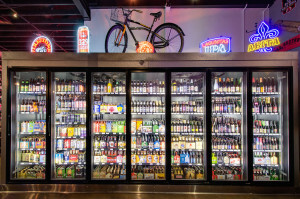 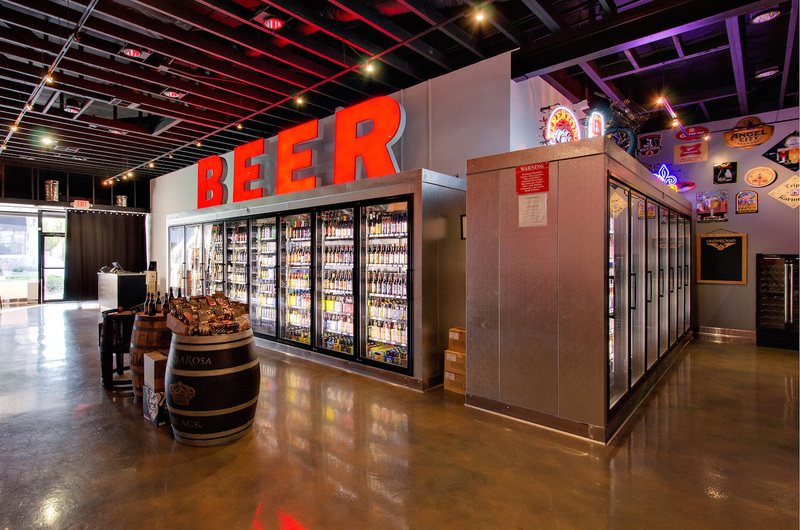 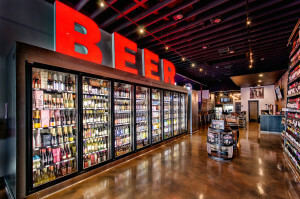 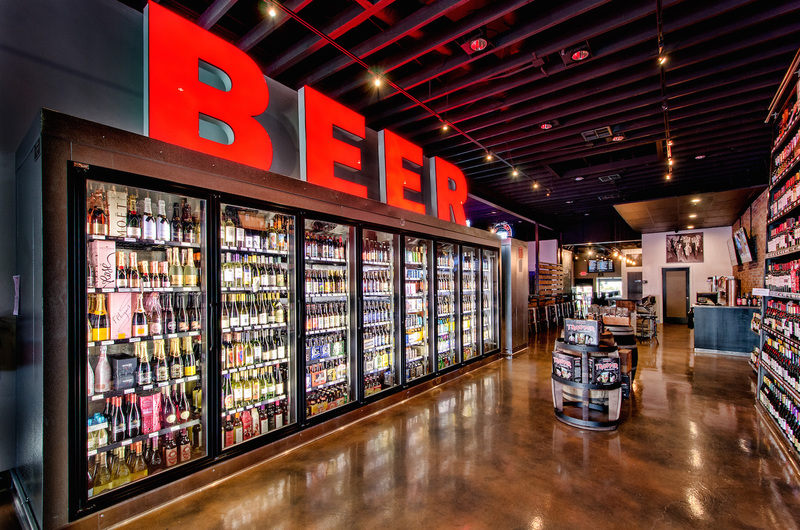 The first area, consist of over 700 craft beers for purchase to go. 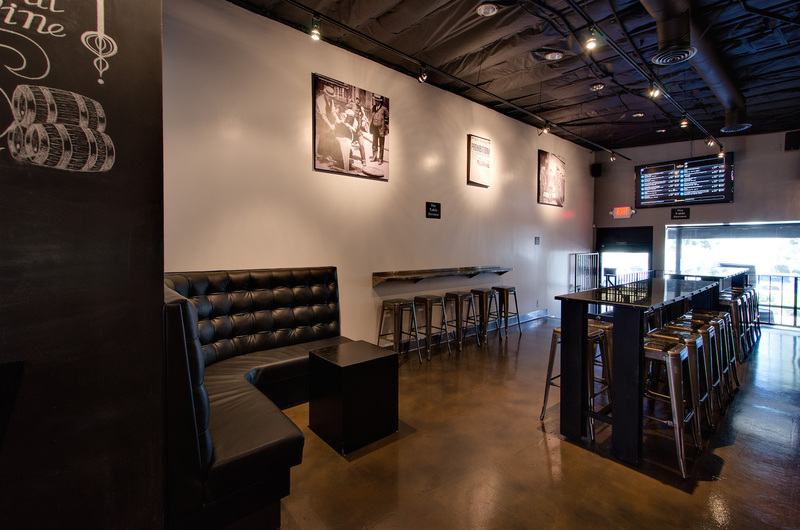 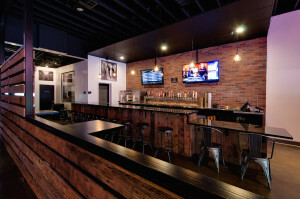 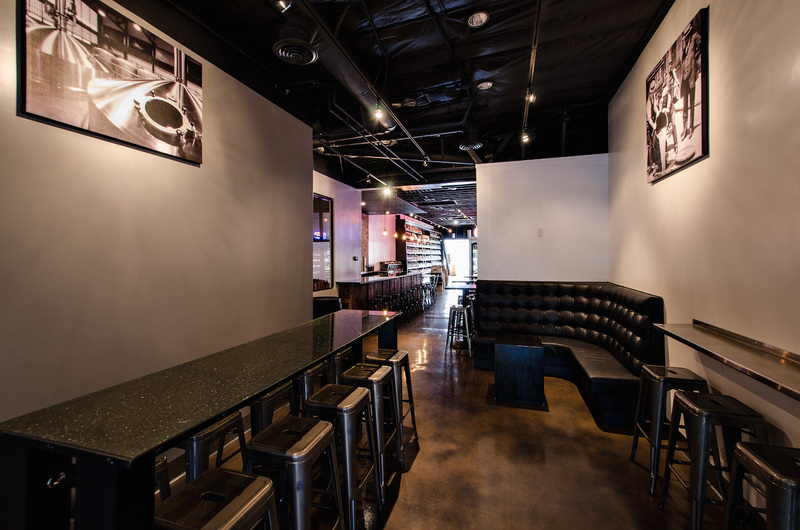 The second area, consist of seating areas where you can enjoy our great craft beer selection. 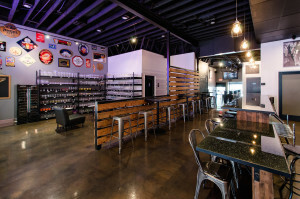 We have 24 ROTATING TAPS. Beers are available in tasters and beer flights. 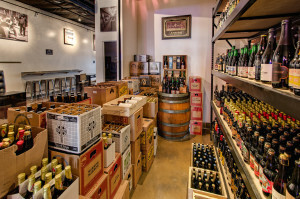 You may also purchase a bottle of wine or champagne and enjoy it there with friends and family. 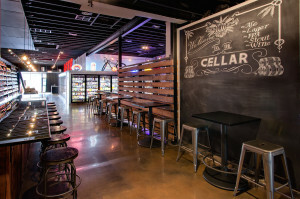 Friendly reminder, our tasting room is a 21+ establishment, cheers! 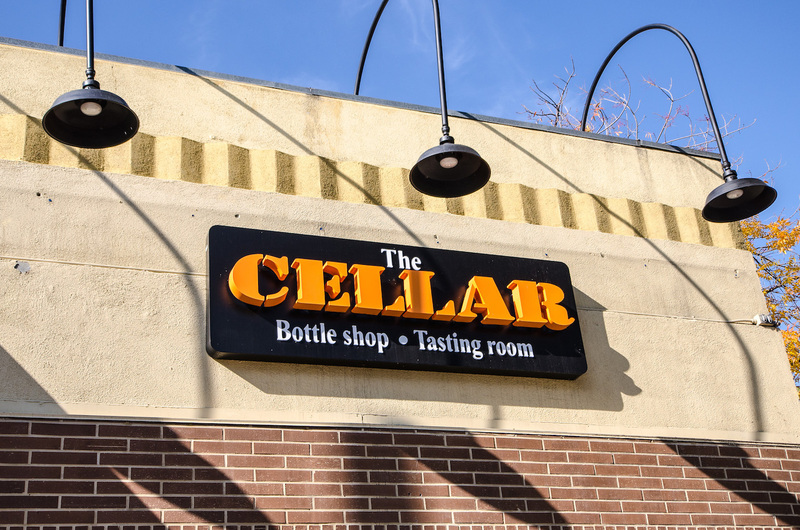 We are the first business in the city of Whittier to have a Wine Preservation System for all of our customers that enjoy a glass of wine. 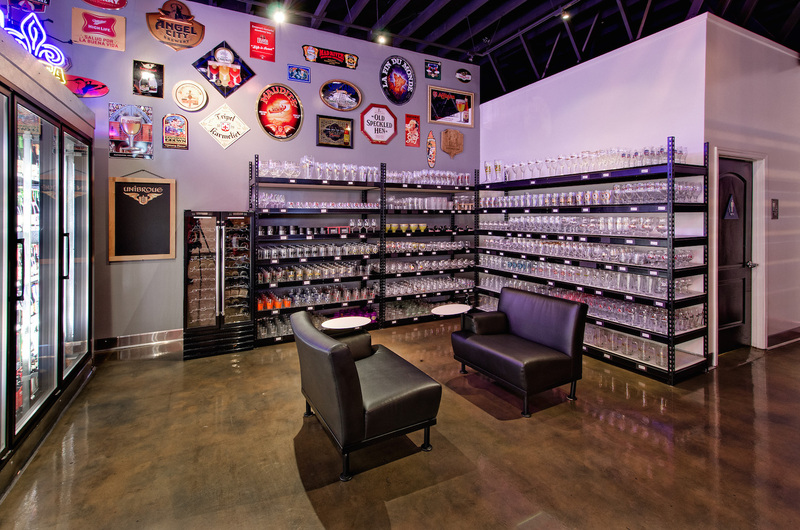 This system allows you to enjoy a fresh glass of wine every time. 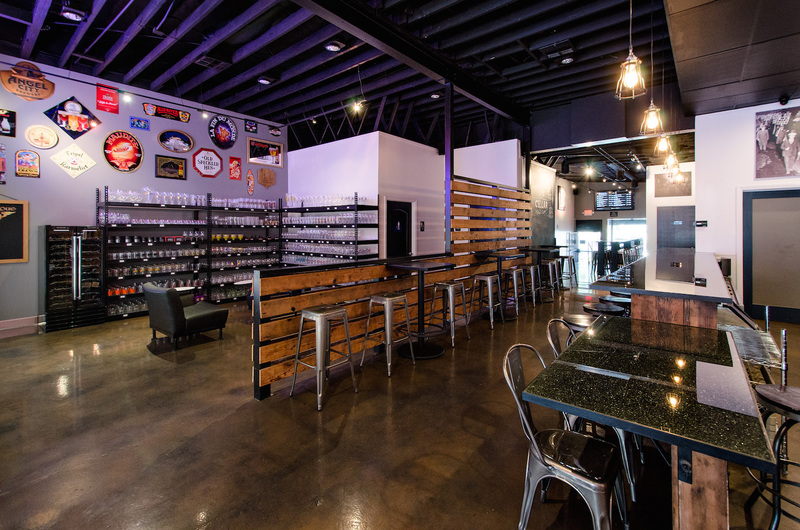 Currently we have 12 TAP HANDLES FOR WINE! 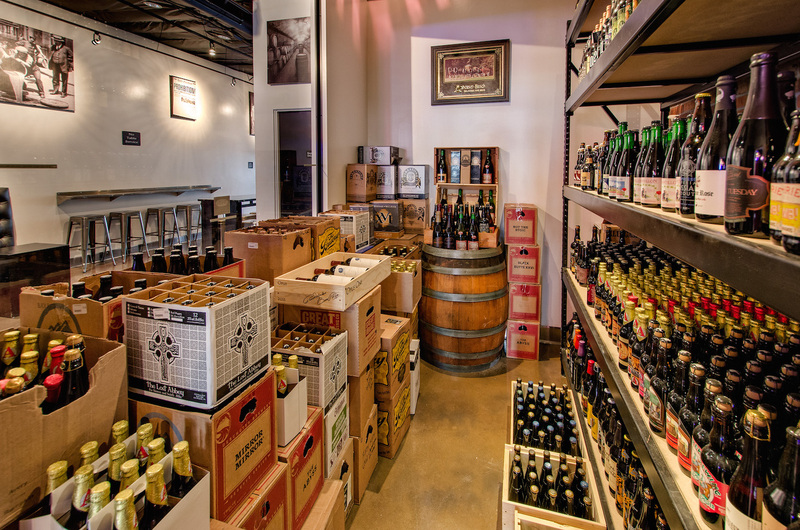 You will find menus from both THE PHLIGHT and THE BOTTLE ROOM at our shop. 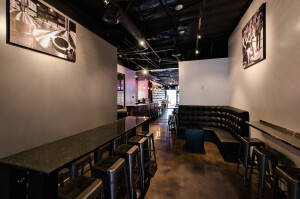 You may place an order with either restaurant over the phone and these two neighbor restaurants will deliver right to your table upon request. 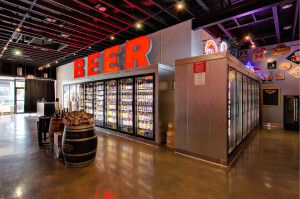 You are also welcomed to bring your own food to enjoy with our great craft beer selection.